The bodies of three pre-school girls were among five people found dead at an Australian suburban home, authorities confirmed Monday -- as new details emerged of a grizzly multiple killing that has shocked the country. Police found the remains of the toddlers, as well as those of their mother and grandmother at an unassuming detached family home near the south-western city of Perth. The discovery came after a man, aged in his 20s, visited a regional police station earlier Sunday, investigators said. 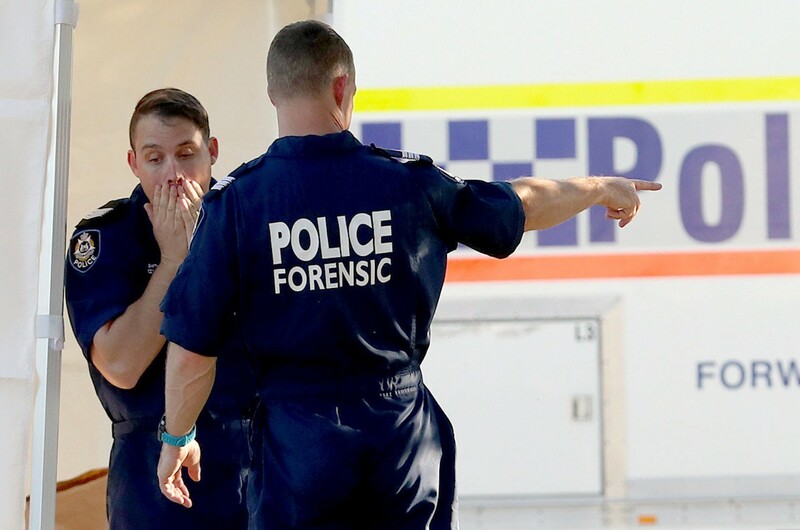 Western Australia police said Monday the "five people killed were twin two-year-old girls, a three and a half-year-old girl, their mother and grandmother". "The man currently assisting police remains in custody, no charges have been laid at this time." No further details about when and how they were killed, or the family's relationship with the man, were released. A neighbour told national broadcaster ABC he had returned from a holiday to "silence in the street". "We noticed that the house next door was pretty quiet, which was unusual, being that they had the young kids," Richard Fairbrother, who lives next door to the family's house, said. "We had some friends staying here who have also mentioned that they didn't see or hear anybody next door for the week that we were away... we could hear and see the kids playing in the backyard quite often." Other neighbours spoke of a community that was close, calm and peaceful.